*Restrictions apply. See participating Toyota dealer for details. Offer valid on eligible OEM, OEA and WIN BF Goodrich, Bridgestone, Continental, Cooper, Dunlop, Falken, Firestone, General, Goodyear, Hankook, Kumho, Michelin, Nexen, Nitto, Pirelli, Toyo, and Yokohama tires only. 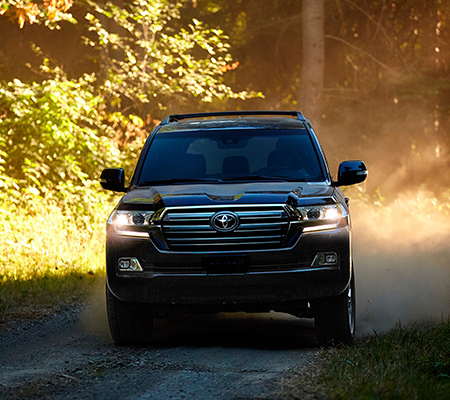 Tires must be dealer-installed by May 8, 2019. Three tires at regular price, fourth tire for one dollar. Fourth tire must be of equal or lesser value. Excludes mounting and balancing, sales tax, shop supplies, tire disposal, and other applicable taxes. Excludes previous purchases. Toyota and Scion vehicles only. 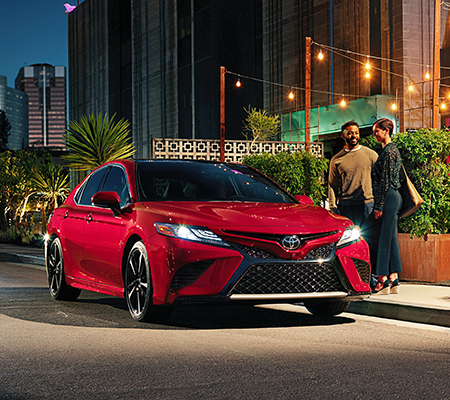 Offer only available at participating Toyota dealers. Offer valid March 29 – April 30, 2019. 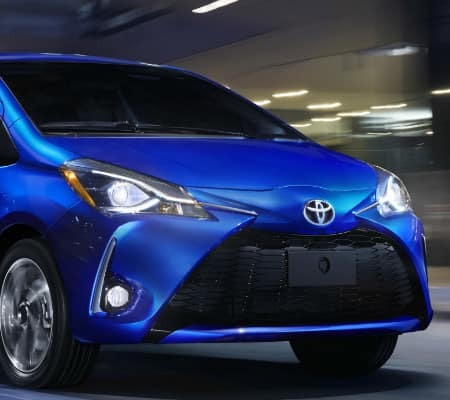 Lease a new 2019 Toyota C-HR for just $189 a month. 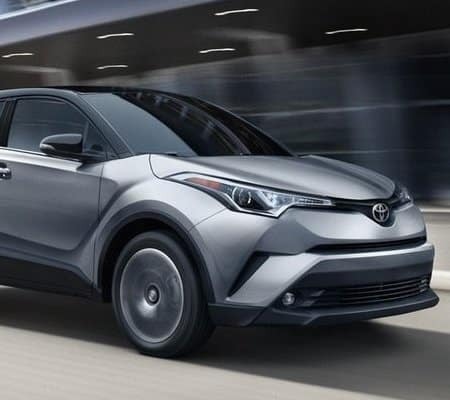 36 closed end lease on C-HR 2019-2404. 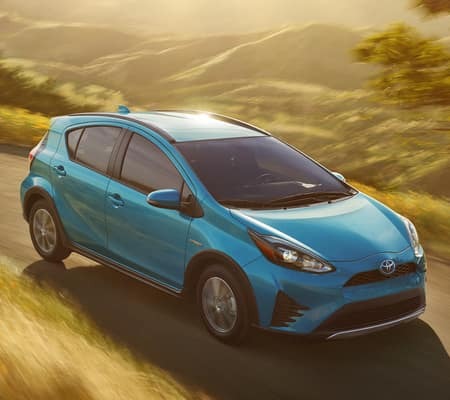 $2999 due at signing which includes first month’s payment of $189, acquisition fee of $650, customer capitalized cost reduction of $2160, security deposit of $0, and assumes $750 lease bonus cash direct from Toyota is applied to due at signing. 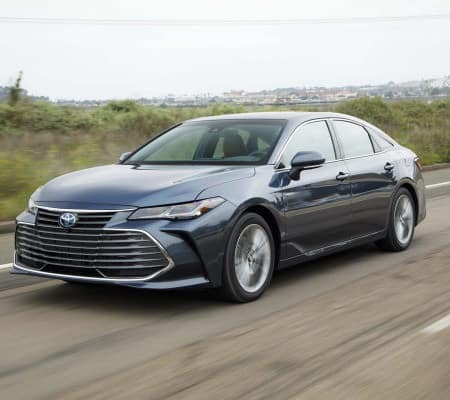 Lease vehicle includes the following optional equipment: 50 State Emissions, All-Weather Floor Liners [parts_only_msrp], XLE Package. 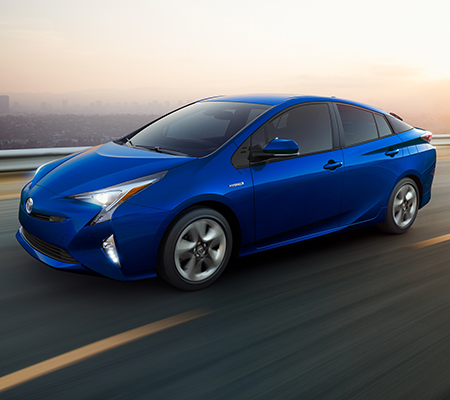 $20084 adjusted capitalized cost assumes dealer participation, which may vary. 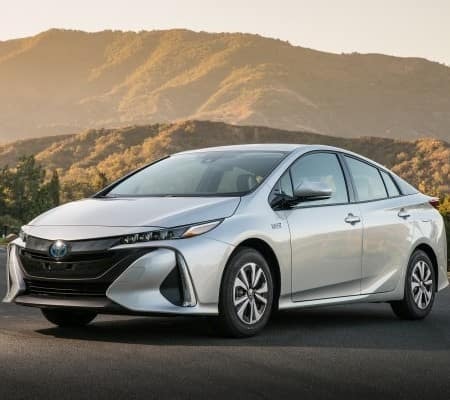 MSRP $24174 includes destination charge. Your payment may vary depending on final price. Base monthly payment of $189 does not include tax. Taxes, license, title, insurance, regionally required equipment, and other dealer’s charges are extra, and are not included in the amounts shown. Excludes $350 disposition fee due at lease end. Lessee pays maintenance, excess wear and tear and $0.15 per mile charge for all mileage over 10000 miles per year. Lease end purchase option $13296. Program only available to customers with well qualified credit through Toyota Financial Services. Not all customers will qualify. Delivery must be taken from dealer stock between 04-01-2019 and 05-01-2019 and is subject to availability. Customer's final payment may be higher or lower, depending on final transaction price. Offer cannot be combined with other special offers. 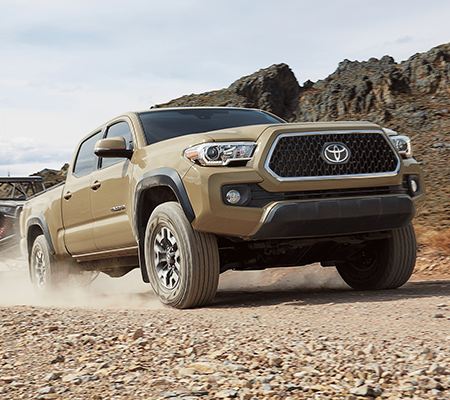 See your participating New England Toyota Dealer for more details. 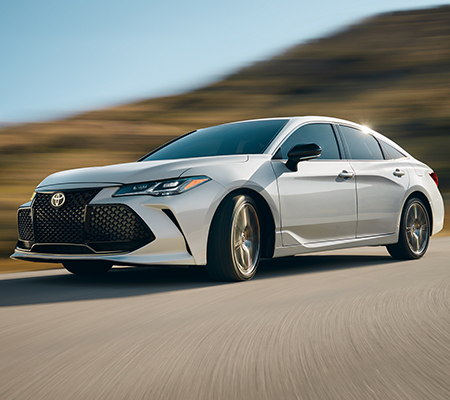 Offers may vary based on dealer participation. Vehicle image is for display purposes only. Hurry and get our monthly specials before they expire! 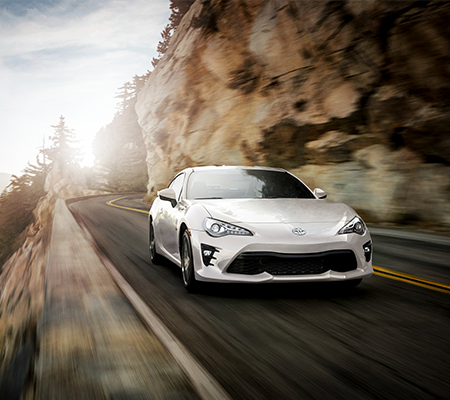 Rent a Toyota and you'll never go back. Browse our large inventory and drive away in your dream car! 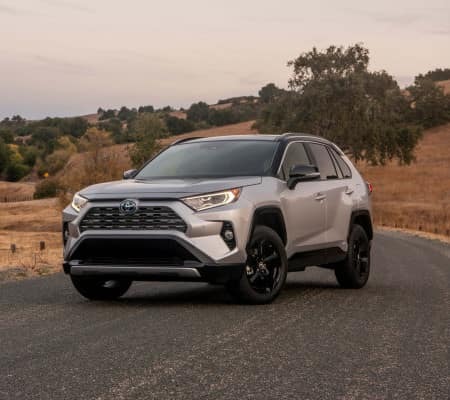 Purchased a 2019 RAV4 XLE and my entire experience was great. Really couldn't have dreaded something more (especially driving from the Cape), but coming to Expressway really changed my outlook on it. It was actually fun and wasn't as long as I thought it was going to be. George was a pleasure to work with. He was very friendly and made the entire process simple. Vlad in finance was also great. We were able to actually drive home the very same day with our new car, which worked out great as we had a far drive. We're very happy customers. Nathan helped me with the process of getting my new car, very knowledgeable and he knows what he’s doing! Left the dealership very happy def would recommend to my friends and family ! 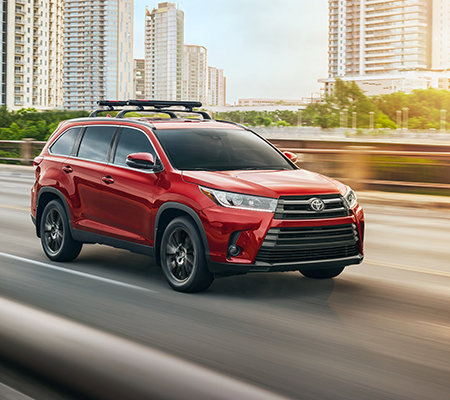 At Expressway Toyota, Boston-area drivers can take advantage of outstanding vehicle inventory, certified auto service and an unforgettable dealership experience. Located directly across from the famed Rainbow Swash, we offer quality and convenience to car shoppers from surrounding communities of Dorchester and Boston. You wouldn’t expect anything less from a business with a 4.9 rating on Google Reviews! 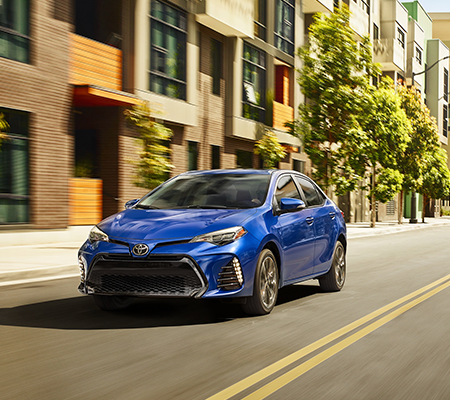 If you’ve got your sights set on a new Toyota Corolla, RAV4, or Tacoma; your search ends right here at Expressway Toyota. 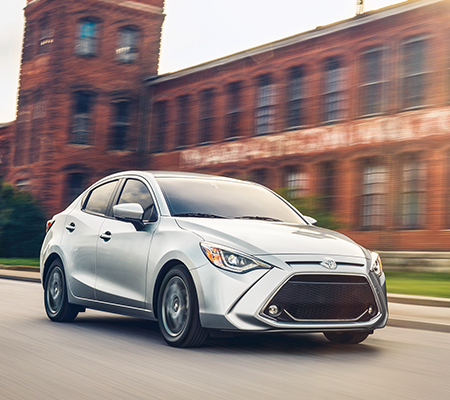 With a wide selection of sedans, hybrids, coupes, and trucks to choose from; you’re guaranteed a vehicle that exceeds your standards. 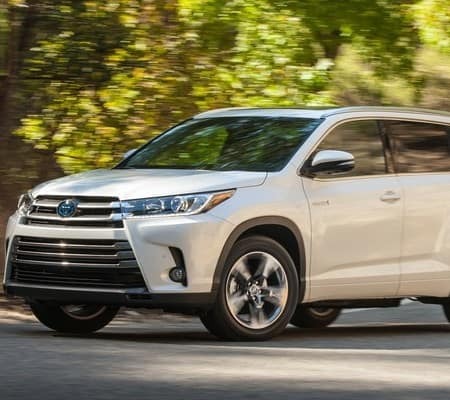 High-quality yet low-mileage, our cost-effective Toyota CPO vehicles are backed by extensive warranties—all of which are honored at Toyota dealerships throughout the United States and Canada. 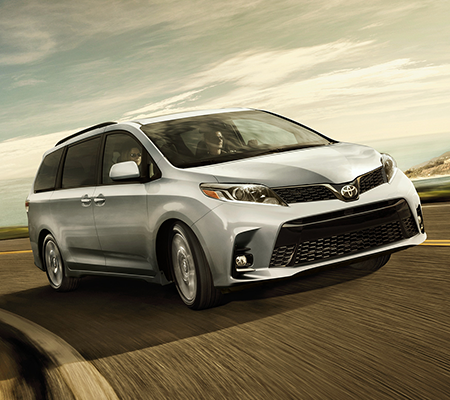 Financing or leasing with Expressway Toyota is quick and hassle-free; we help drivers with all types of credit. We even offer a Credit Acceptance approval program, which allows drivers facing credit hardships make payments on a newer vehicle while potentially rebuilding their credit. 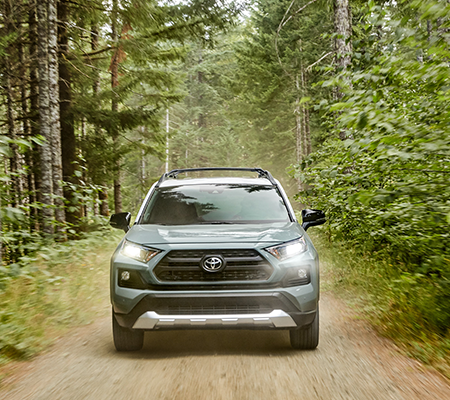 Our leasing offers for brand-new Toyota vehicles guarantee excellent rates and terms for qualifying lessees. If you’d like to get the financing process rolling, you can begin by taking a few minutes to complete our secure pre-approval application! 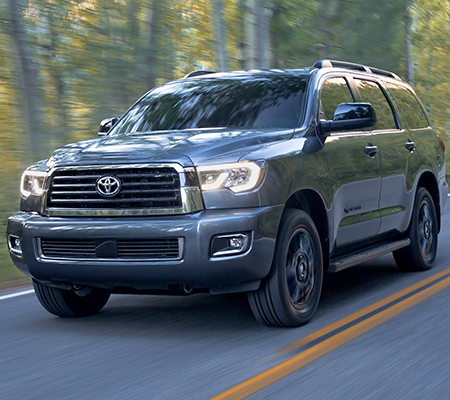 From no-cost ToyotaCare maintenance, to winter preparation, to OEM parts, Expressway Toyota is truly a one-stop-shop. 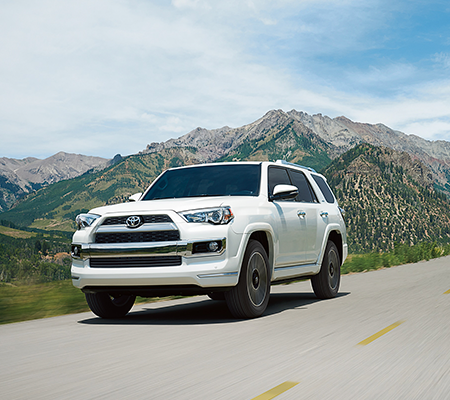 Our qualified service team handles each of our customers’ vehicles with care, reflecting our commitment to the Toyota brand, our customers and the environment. As a participant in Green and Clean Boston; we go a step above industry standards by using asbestos-free brake pads, recycling anti-freeze on-site and more, in an effort to better protect the environment. When you visit Expressway Toyota of Boston for auto service, you can expect nothing short of star treatment. 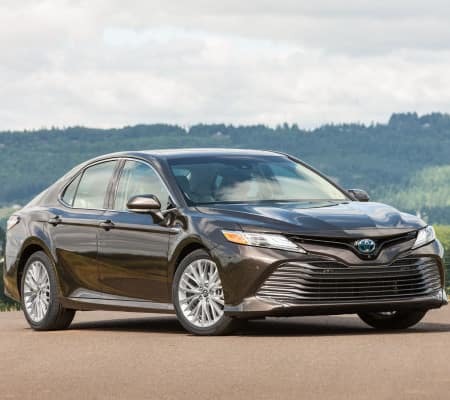 While our technicians service your vehicle, you’ll have the freedom to take advantage of free weekday shuttle service, enjoy a complimentary coffee, or grab breakfast at the Camry Café, which is conveniently situated inside our dealership. 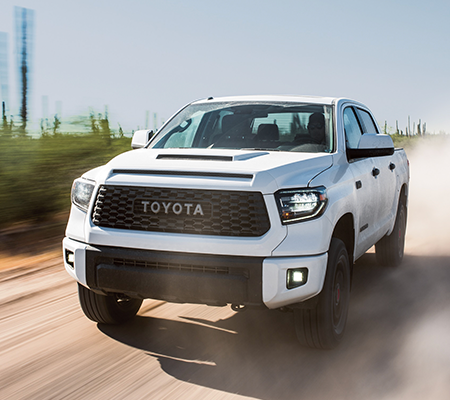 If you’re searching for a green Toyota dealership with an impressive vehicle lineup and service menu, look no further than Expressway Toyota! If you have questions, contact us at (857) 220-8998, or visit our dealership at 700 William T Morrissey BLVD in Boston, Massachusetts. We serve customers from the surrounding communities of Dorchester and Boston!